I teach swimming on a Sunday night at Bellahouston, see here for how to book lessons there, or how to get in touch with me. You could contact your local council like I did (Glasgow Swimming Development details are here) and see if they offer any training or have any other information which might help you get into swimming teaching. 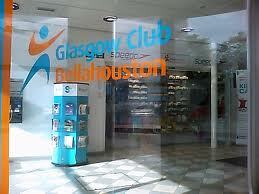 Here’s the link to the Swimming Lessons section of the Glasgow City Council website.